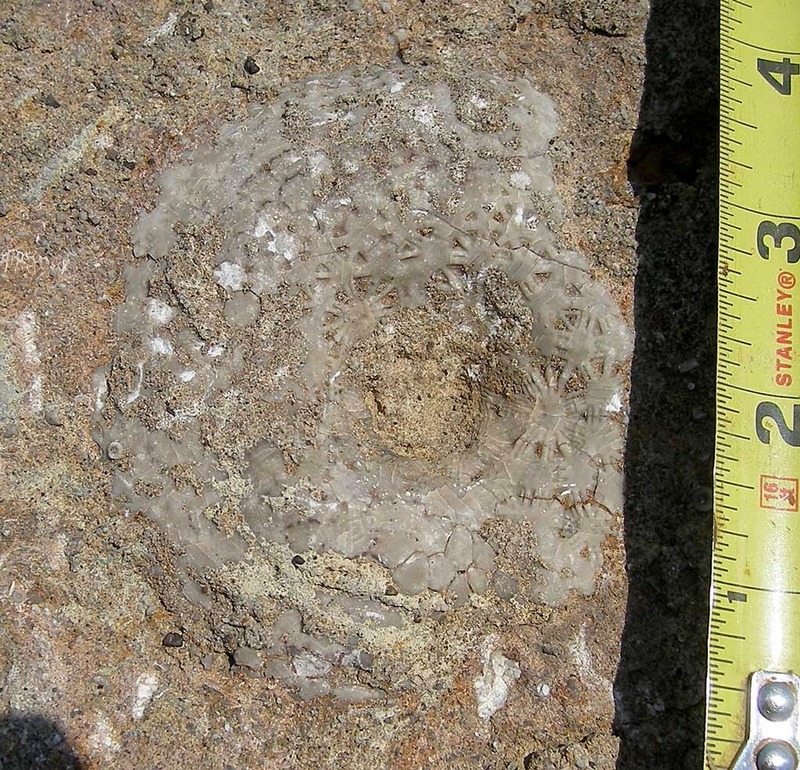 Here is an image of a large crinoid calyx (about 10 cm in diameter). It was found in the Devonian Period Jeffersonville (?) Limestone of Jefferson County, Kentucky USA. It might be some sort of Dolatocrinus. Refer to plate 74 figures 21b and 23 of Index Fossils of North America (Shimer & Shrock, 1944).